Inside Sequans, you will join System Test team in charge of LTE product testing and validation. Working closely with platform development, software development and integration team, you will be responsible for assessing quality of LTE Sequans product. 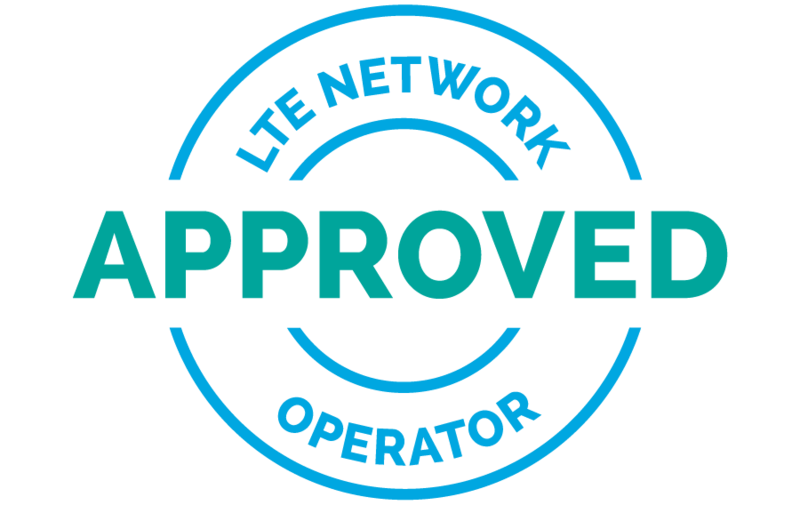 To achieve this you will demonstrate product performance and robustness against internal requirements as well as operators and LTE standard conformance criteria. When needed, you will have to replicate issues from the field in the lab, develop relevant test script, assist customer and support certification labs.